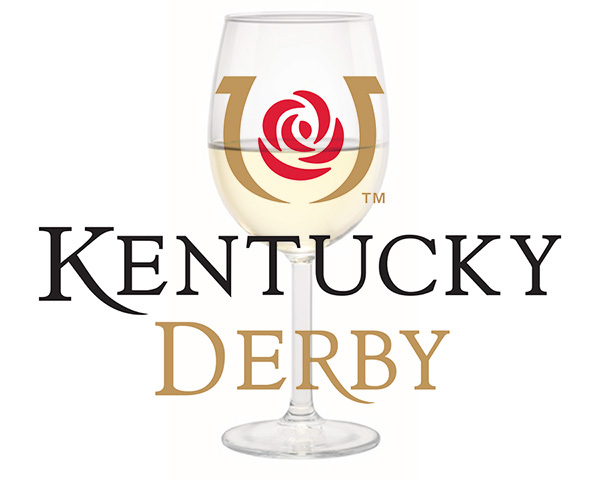 Kentucky Derby is the first Saturday in May. Come out and watch the race and enjoy some Kentucky appetizers! Fun starts at 5:30pm. And don’t forget your Derby hat! My friend Cathy is traveling to Kentucky next week and she’s going to bring back some authentic beer cheese!